A house is the biggest financial investment in your life. Choosing the right home is about more than finding a beautiful house. That’s why it’s important to partner with a realtor in Lapeer, MI, to get the most for your money. Our agents can help you find the perfect home for you budget. Contact your local expert in real estate in Lapeer, MI for more information! Networking – Realtors can help find the right buyer for a home that needs to sell fast. We have a network of agents with clients ready to buy your property. Negotiating – Our real estate agents have experience negotiating for our clients. We help advocate for you when it’s time to sit down and make the deals. Paperwork – Buying a house often requires a mountain of paperwork, contracts and information. Professional realtors can help you breeze through this process and make the home-buying experience enjoyable. Knowledge – Real estate agents have a wealth of knowledge about home issues to avoid. They are also well versed in the area around your neighborhood to help you get what you want. If you’re looking to buy, we are here to help. We don’t want to waste your time by visiting homes or properties that don’t meet your requirements. Our agents have access to a large inventory of local homes and can select the properties that are a great match for you. Sometimes, we can also find out about homes that aren’t officially on the market and get you a scheduled visit so you’re first in line for a home that may end up being in-demand. Price is another big factor in selling and buying your home. For homeowners trying to sell their property, we can help you set the right price so your home won’t be sitting on the market for months and losing value. Looking to buy? Our ability to conduct contract negotiations can help you make an appropriate offer within your budget. If you are ready to put your home up for sale or start looking for your next place to live, contact us first. 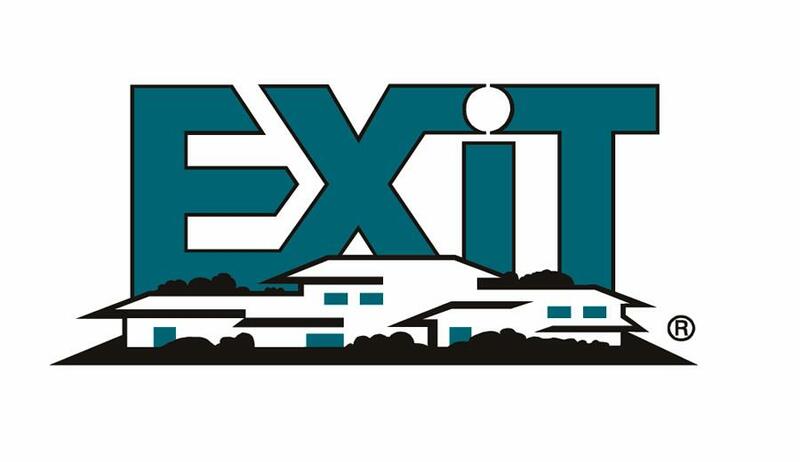 Give us a call at 810-245-2600, or connect with us on Facebook to find out more about how Exit Realty can help.